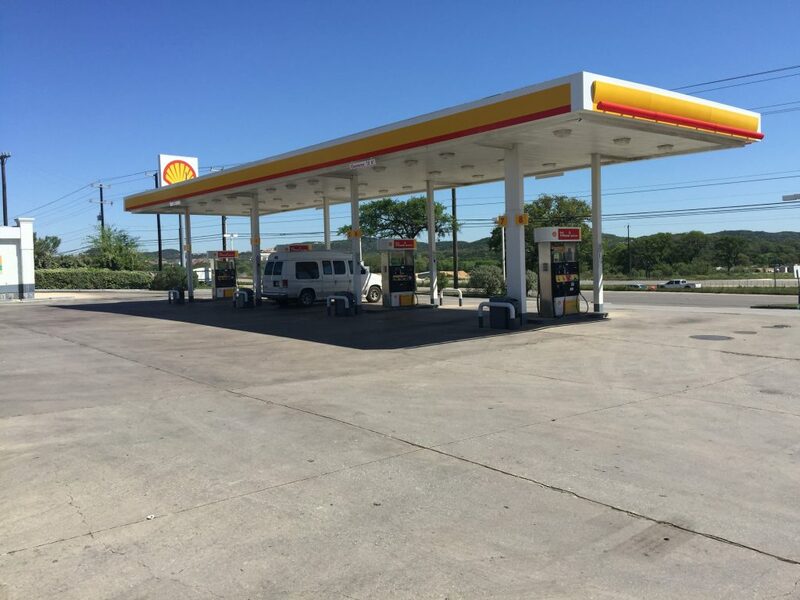 ESE recently completed environmental due diligence and a regulatory compliance evaluation of a portfolio of convenience stores (C-stores) in various geographic locales throughout the State of Texas. The portfolio included the evaluation of facilities that were designated for acquisition as well as existing sites that were being refinanced. 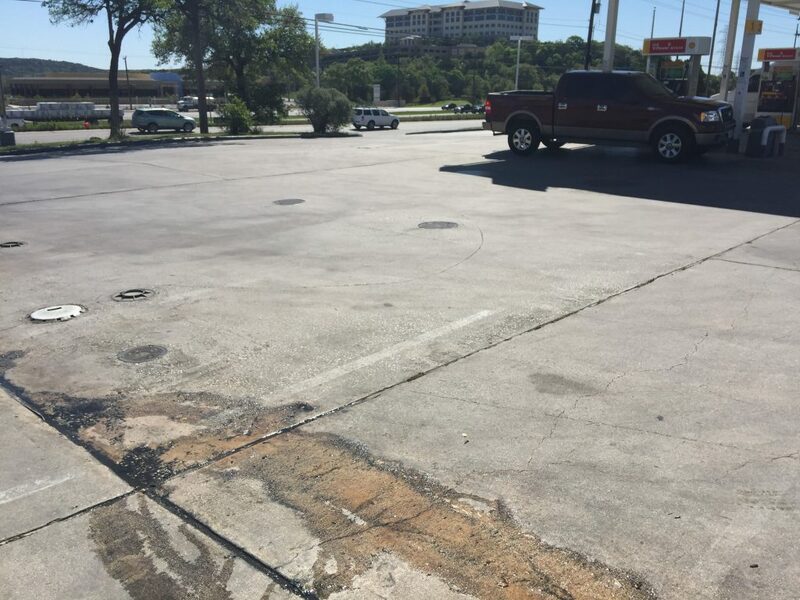 Each of the locations evidenced an extensive operating history and almost all were legacy Leaking Petroleum Storage Tank (LPST) sites registered with the Texas Commission on Environmental Quality. 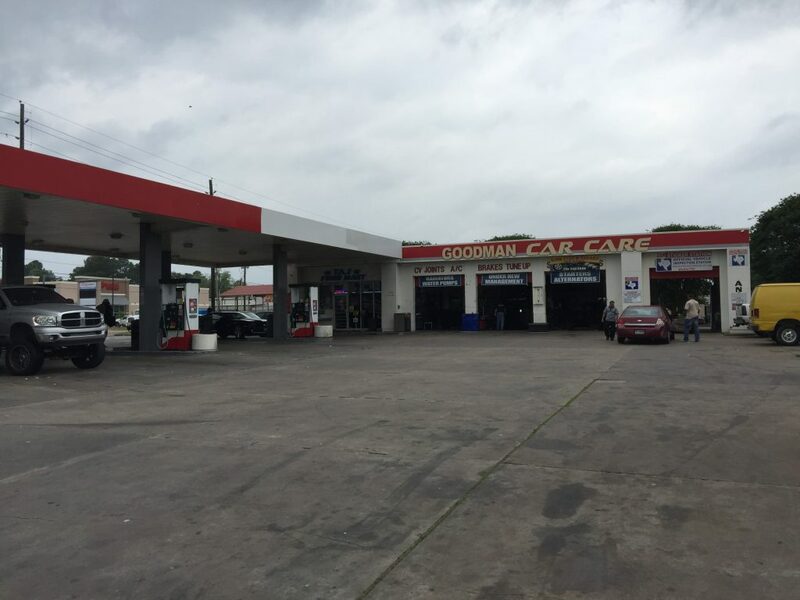 The intent of the acquisition and refinancing was to fund upgrades associated with the existing fuel dispensing equipment and to renovate each location to allow for the continued commercially viability. ESE’s objectives included providing the client with a Phase I Environmental Site Assessment inclusive of regulatory file reviews and a limited compliance evaluation associated with the ongoing use of the operation of underground storage tanks at each facility. 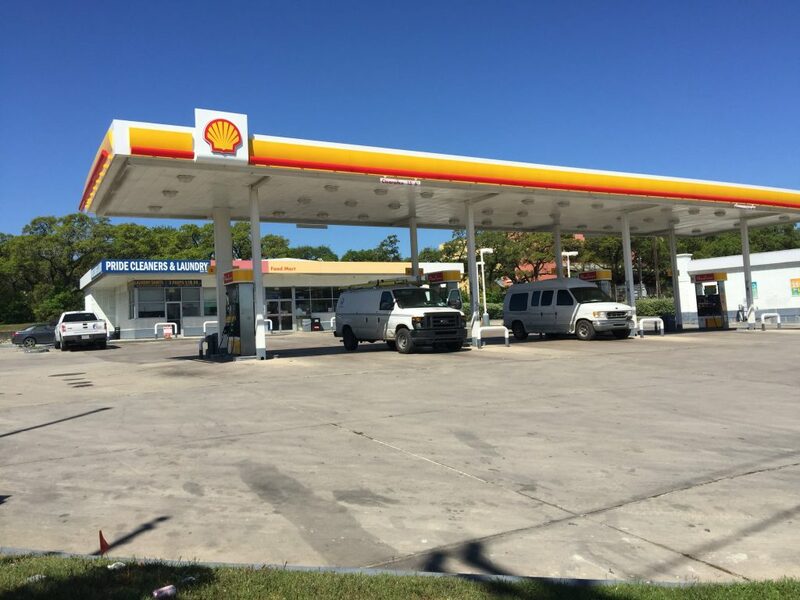 ESE was contracted by a financial institution to provide environmental due diligence and regulatory compliance services for a portfolio of operating C-stores. The scope of work provided by ESE is summarized below. Completion of Phase I Environmental Site Assessments of each facility including the detailed examination of the extent, corrective action response, and conditions of the existing regulatory case closures for previously documented hydrocarbon releases. 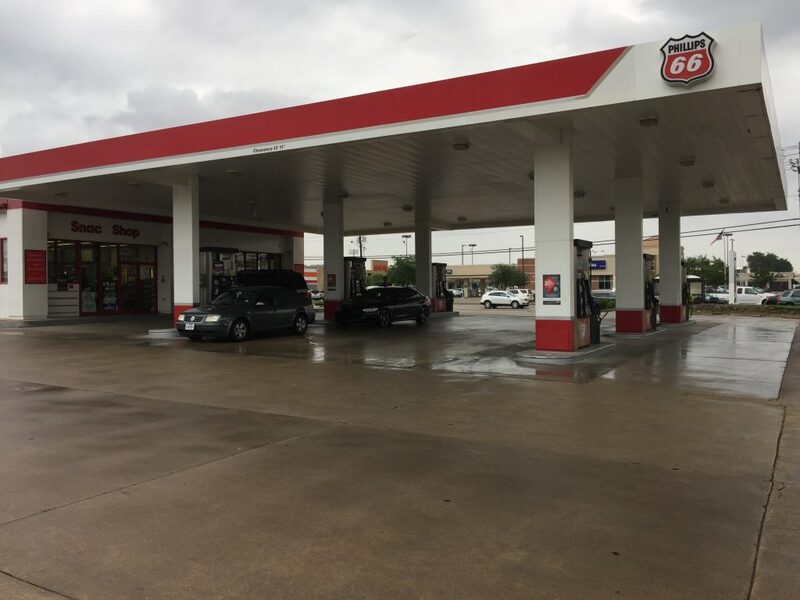 Conducted a limited compliance evaluation in accordance with state and federal rules which included documenting the type and capacity of the existing fuel dispensing systems relative to agency registration. Conducted a detailed review of fuel storage, inventory records, monthly release detection, visual documentation, annual tank tightness, integrity records, and maintenance records. Reviewed and reported the effectiveness of existing automatic tank gauging, inventory reconciliation, statistical inventory release monitoring or methodology. 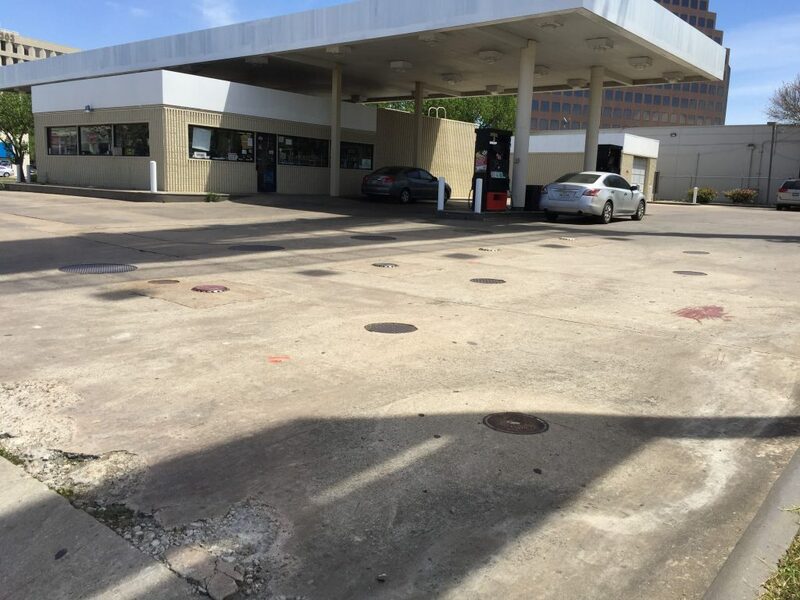 Seamlessly completed the portfolio of diverse sites by evaluating the unique risks associated with operating antiquated retail fuel dispensing locations in a condensed feasibility period. 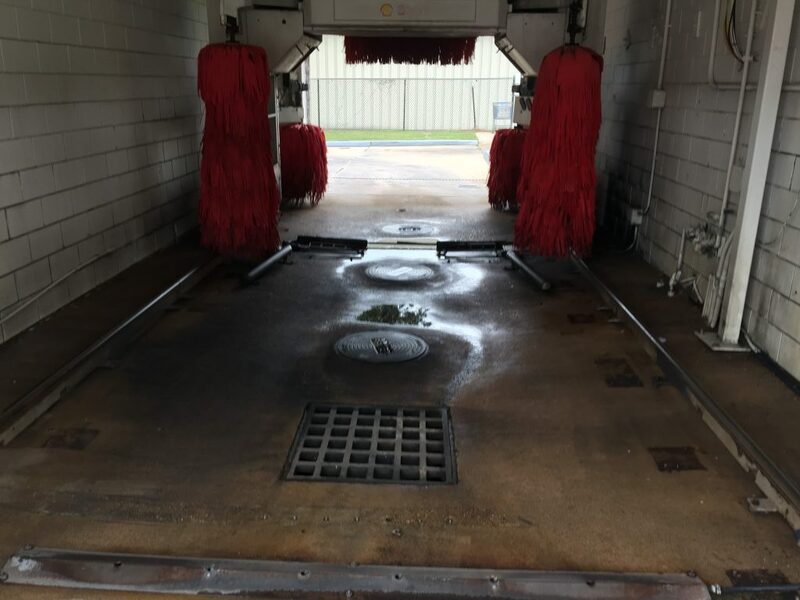 Provided a succinct work product inclusive of an executive managerial level summary that established the baseline conditions of each operating location. Coordinated expectations of the financial institution and the borrower to determine a quantifiable level of risk and legacy cost associated with each site relative to the portfolio as a whole. 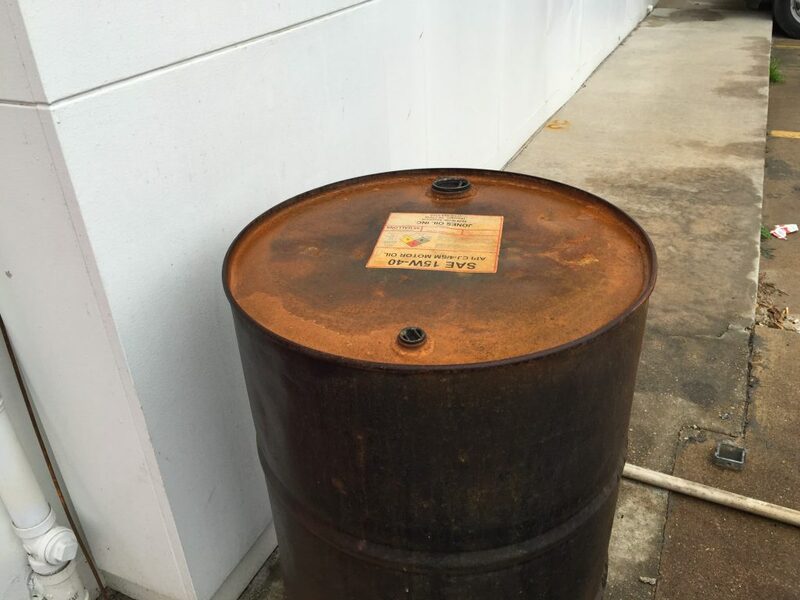 Identified locations where additional protocols were required or needed to ensure regulatory compliance and to limit the potential for additional releases of fuel to environmental media.